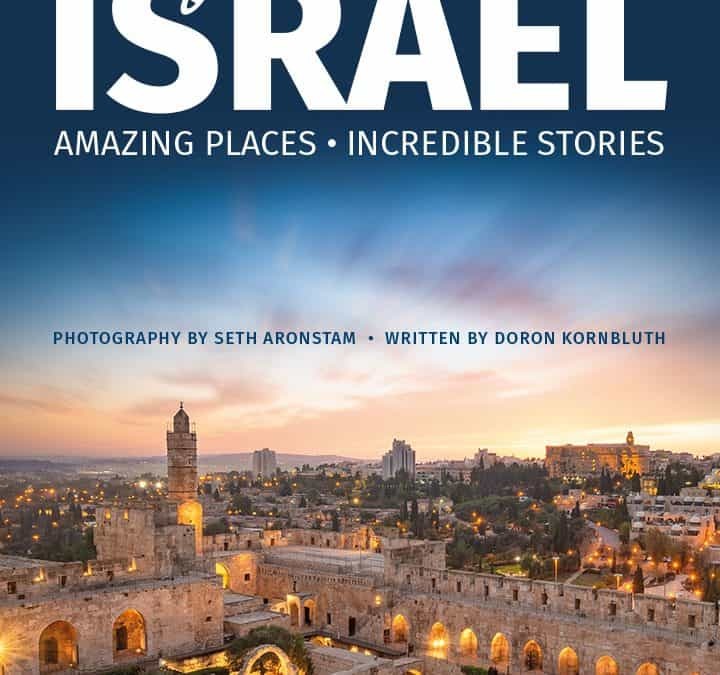 Israel is beautiful, inspirational, and the most spiritual place on Earth. Its visual beauty is extraordinary and varied. Its history is meaningful and intriguing. Incredibly, despite possessing few natural resources and a constant need for self-defense, the Jewish People have successfully returned to their ancient Homeland. Even more, this small country has not only survived but thrived. Something amazing is happening before our very eyes. Every square mile of this gorgeous country has an amazing place to see and an incredible story to tell — if only we would take the time to look and listen. Therefore, this book. 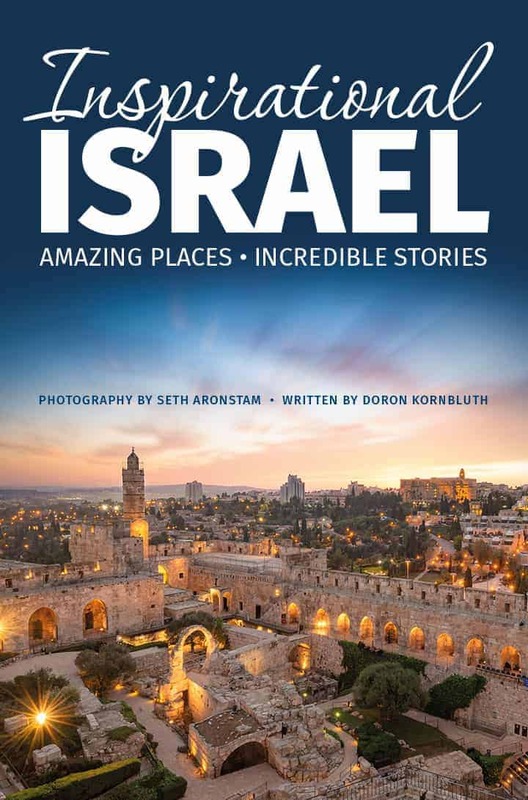 In this unique volume, Mosaica Press has brought the best of Israel together in one place: stunning images captured by one of Israel’s most exciting photographers, Seth Aronstam, are combined with fascinating explanations and remarkable stories written by renowned tour guide and educator, Doron Kornbluth. Open these pages — and be enchanted.